Thank you for this wonderful contrast of textures. 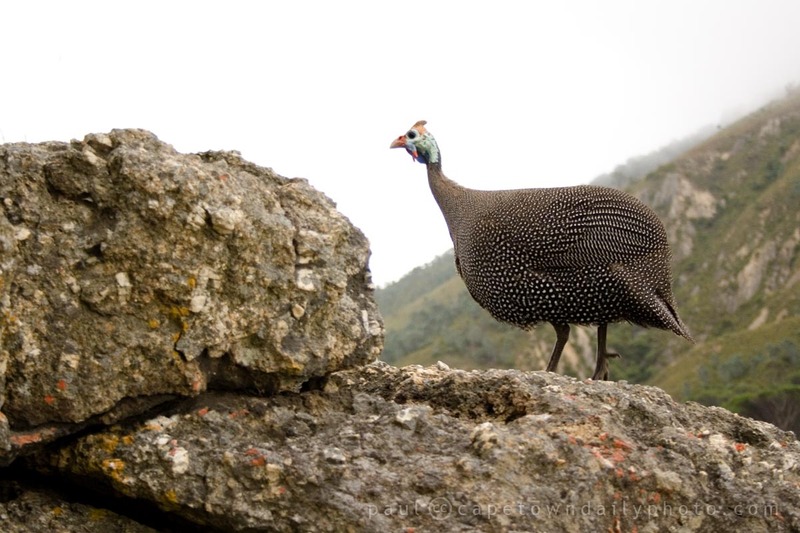 I’ve always had a thing for guinea fowl – I love them! So jealous you get them in your garden! Oh, wow!!! Thanks for offering! I’ll have some babies too please!!! Okay, I’ll include babies, but shame, don’t you think they will be awfully uncomfortable in an envelope?